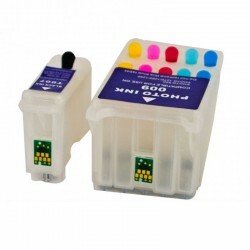 Whatever type of printing job you require, you need the highest quality ink for your needs. 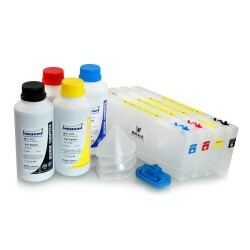 MIR-AUS stocks a range of Epson refillable ink cartridges for large format runs through to small digital printing jobs. Whether you’re looking for Epson Chrome ink or something that will produce the same effect, turn to MIR-AUS. Our warehouse is located in Alexandria, NSW so you know that when you order your Epson refillable ink cartridges, you won’t have to wait for long until they arrive at your door. Wherever you are in Australia, we are committed to delivering the most affordable ink cartridges for Epson and compatible models. 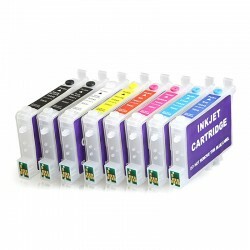 We also fill your cartridge with ink on the day you place your order, so you’re sure to have the freshest and most reliable ink in your cartridge when it arrives at your door. We provide a huge range of inks for our clients – whether you need pigment ink, chrome ink, textile ink, dye ink or any other kind of toner, we can fill your MIR-AUS product with an ideal ink to provide you with the very best printing solution. 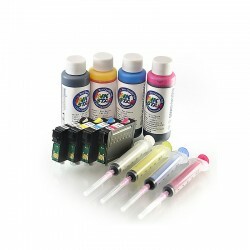 With free delivery on all orders over $95 across Australia, order your Epson ink online today. Epson Ink Cartridges There are 133 products.